As part of a recent earnings release, Nintendo president Satoru Iwata announced drastic revisions concerning projected sales of the Wii U. The company has adjusted its ambitious sales goal of 9 million units, now expecting to shift only 2.8 million by the close of the fiscal year. The consequence for such a radical re-evaluation is that their financial forecast has been amended from a profit to a loss. Instead of the 55 billion yen gain they initially anticipated, they are now expecting a deficit – for only the second time in the history of the company – of 25 billion yen (145,525,000 British Pounds Sterling). This, of course, is a huge (but not altogether unexpected) blow for a console that has consistently underperformed since its release – vague branding, lack of compelling software and absence of third-party support all contributing to the system’s misfortunes. 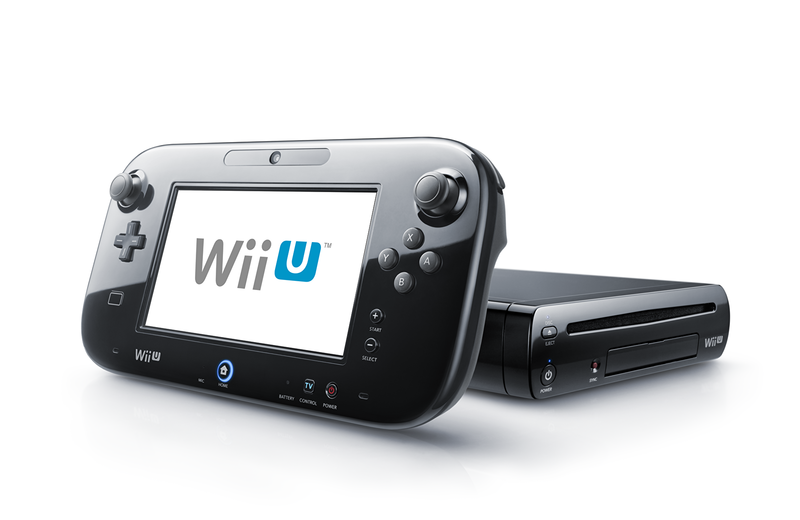 In the wake of this tragic development, we asked the Facebook gaming community for their thoughts on the fate of the Wii U, and to offer any solutions that might help steer Nintendo back in the right direction.